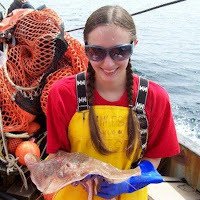 I’m Nikki Perlot and this fall will be my final semester before earning a Master of Science degree in UMass Boston’s Marine Science and Technology program. I am so excited to work at Save the Harbor Save the Bay this summer on their Seven Fishes project, which will help promote the consumption of locally caught sustainable seafood in the Boston Area. 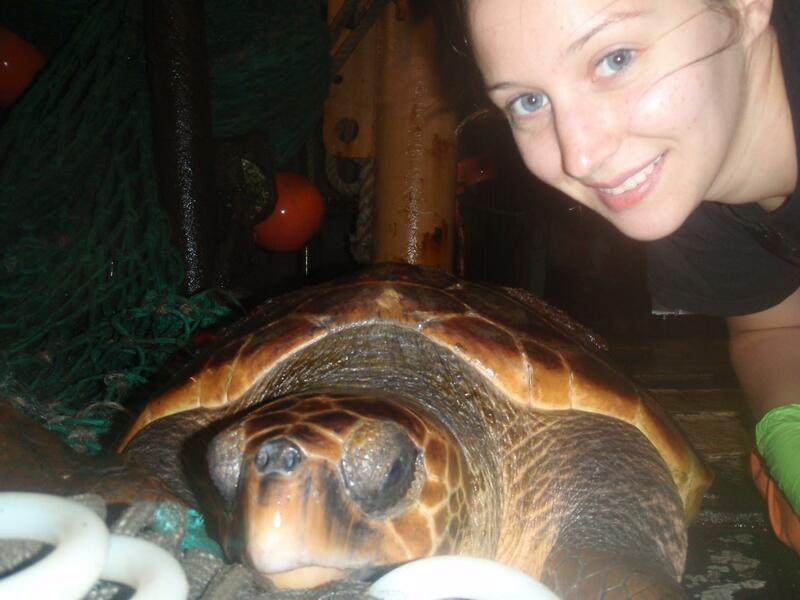 Since receiving my Bachelor of Science from UConn’s Coastal Studies program in 2010, I have worked on commercial fishing boats collecting scientific data such as volume estimates and length and weight measurements on kept and discarded species. I have also worked for a seafood traceability company verifying the origins of locally caught seafood by comparing them to government landing records. My passion for the oceans began at age 8, when I decided that I wanted to be a dolphin trainer when I grew up. I volunteered at the Mystic Aquarium starting at age 16 and over the years have volunteered with the seal rehabilitation program and with the aquarium’s penguin colony. 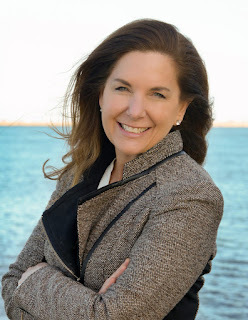 My career has since evolved into a passion for protecting our oceans by connecting people with our environment. Recently, I have been studying green infrastructure and how it can help reduce pollution and flooding while providing recreational and health benefits of green spaces in urban areas. It’s such a privilege to be a part of Save the Harbor Save the Bay and their mission to inspire people to utilize, love, and protect our local coasts and oceans. I hope to see you out on the water soon!